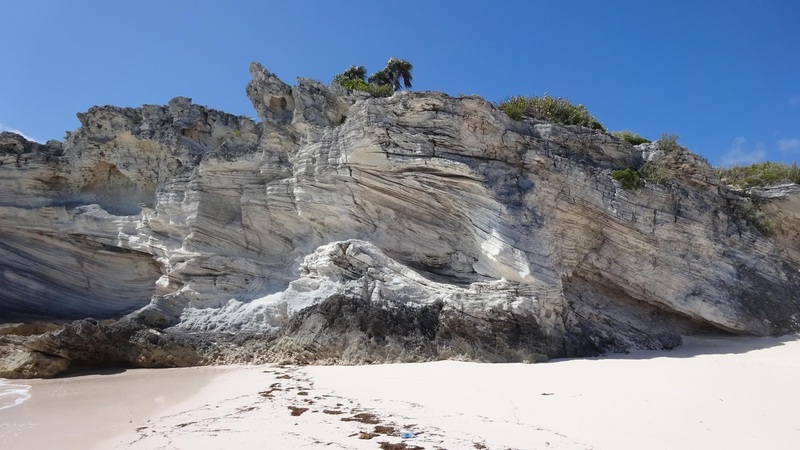 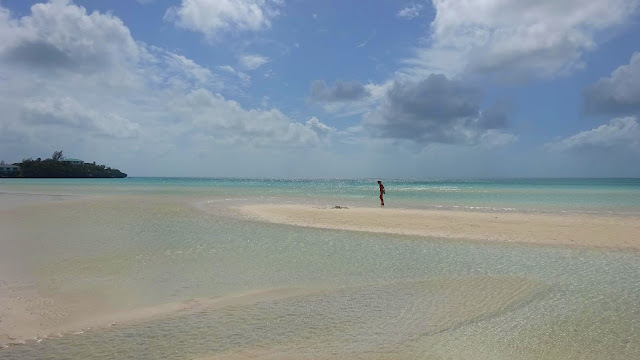 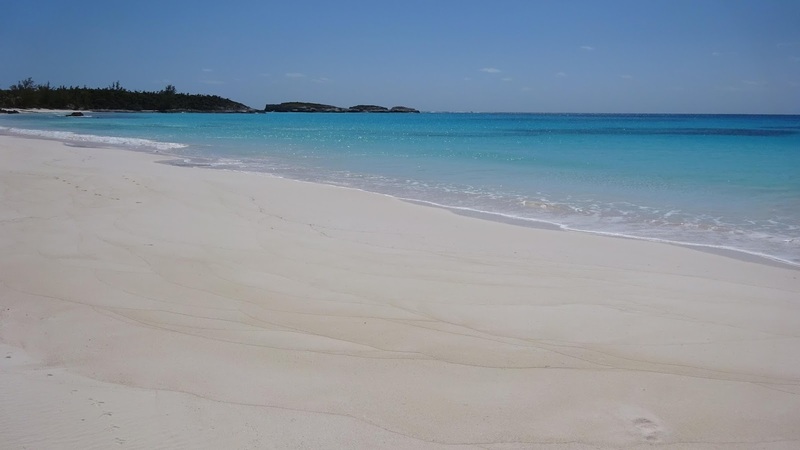 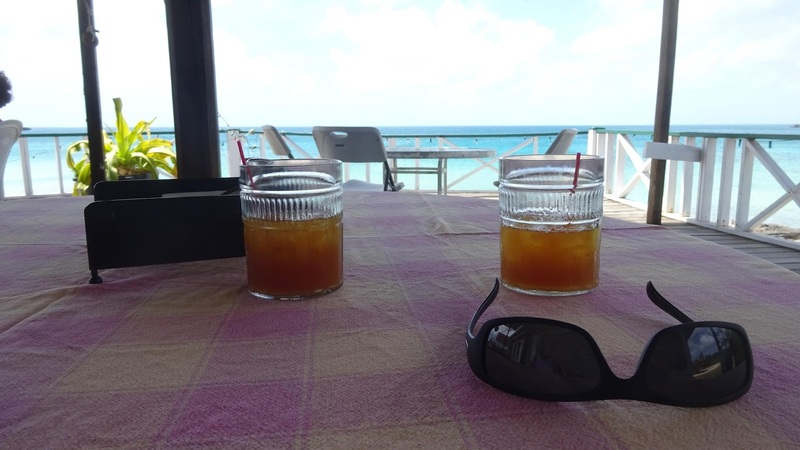 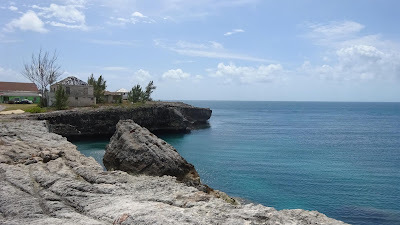 Vlad and Natasha are sunning themselves down in Eleuthera and sent over some pics. I am quite jealous as I am sure the rest of you are too. 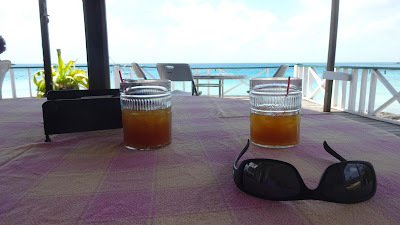 Could use some sun, stoli, sea and sand myself.